I love a pretty hardback book but Hardbacks are often clunky and difficult to carry and read on public transport so I usually have to read them at home. I have learnt to be patient and wait for the book to be released in paperback…a year later. Or sometimes I just buy the US version. Depends how desperate I am but I have been trying to buy more books in store than online. Anyways, these are some of the books I’m excited about that will FINALLY be out this year in paperback. 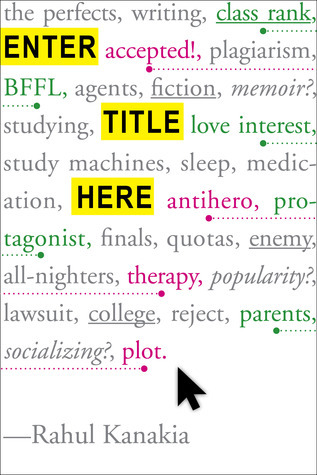 The problem with buzzworthy books is that sometimes the hype really isn’t worth it…but as with any art form, it’s subjective and I’ll only know once I try it. So I’m hoping I enjoy these books and they’re not overrated so look out for my reviews later on in the year! Please note that publishers might push back release dates and change book covers but this is currently the correct information. Cover: I definitely prefer the cover in the middle which is the UK Paperback cover! Thoughts: Heard good things about this! I like fantasy, especially with badass female characters who are witches! Cover: I really like this cover apart from the person. Thoughts: I’ve heard a lot about this book but it sounds like it could either be REALLY BAD or REALLY GOOD plus INDIAN MYTHOLOGY YES PLEASE. I know the sequel is out this year in the US and will be available in Hardback in the UK too, but I’m excited to read this! Cover: It’s not a bad cover despite the person…would prefer it if it was just the water. Thoughts: A story about a girl from Sri Lanka who has to move to America. It sounds like a really heartbreakingly good novel. Thoughts: This has been in my TBR list for ages and heard a mix of things about it but hope I enjoy it! The sequel is out already in the US and will also be out in the UK in April. Check out Nuzaifa’s review here. Thoughts: Malorie Blackman is a National Treasure. She is an incredible British children’s author and one of the most prominent black children’s authors in the UK. 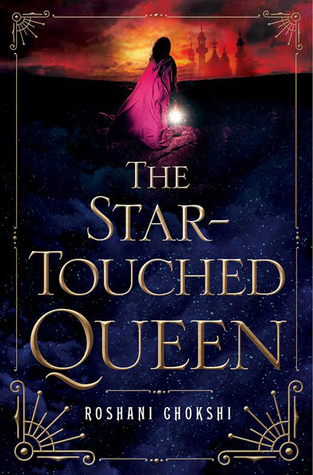 Chasing the Stars is her latest novel which is a sci-fi retelling of Shakespeare’s Othello. A weird concept but I will give it a chance. 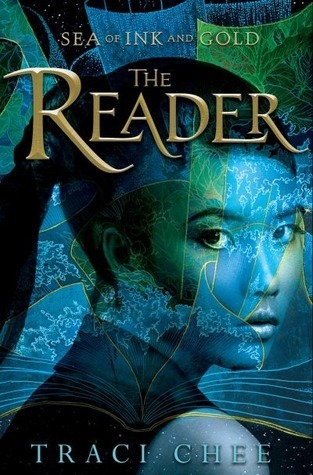 Thoughts: a girl learning how to read AND swashbuckling pirates?! I am so ready for this book! Cover: Even though it has a person on the cover i quite like it as it’s so different! Thoughts: In an interview, the author said she wanted to write a ‘Latina version of charmed’ which I am up for since I LOVE CHARMED! Heard good things about this. Check out Naz’s review! Which books are you definitely going to be reading in 2017? Do you prefer paperback or hardback or are you more of an e-book person? A book about a girl from Sri Lanka – on my TBR it goes. 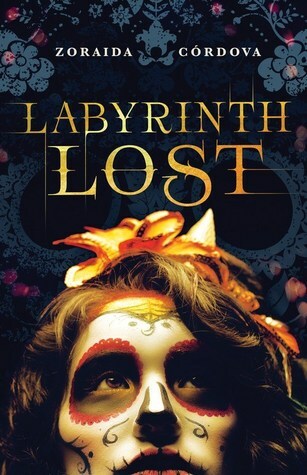 I actually just bought Labyrinth Lost a few days ago – I’m looking forward to it. I used to read paperbacks (super easy to carry around) and hardbacks (more aesthetically pleasing). However, I move to a new apartment at least twice a year and I didn’t want to have to carry heavy boxes everywhere. Result: I stopped reading because I wasn’t interested in e-books. 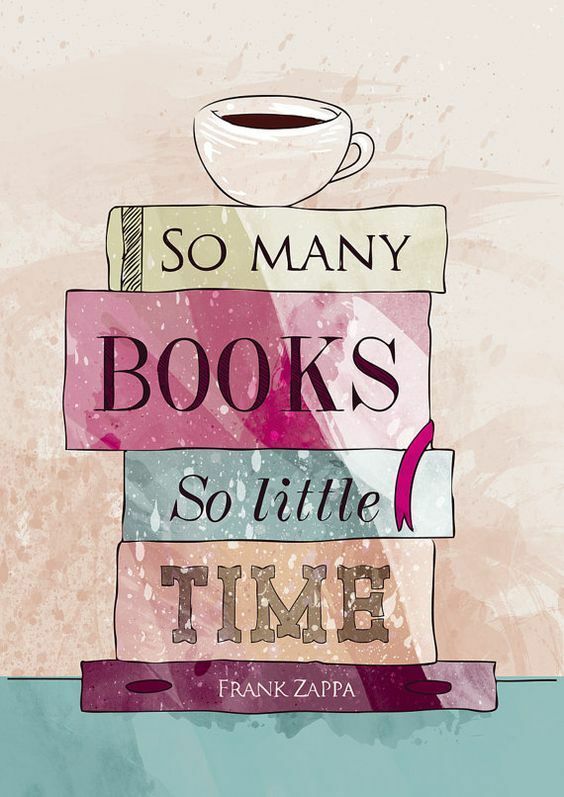 Now that I’ve embraced e-books, I buy a lot more books and read a lot more. Long story short: I’m all about e-books now!